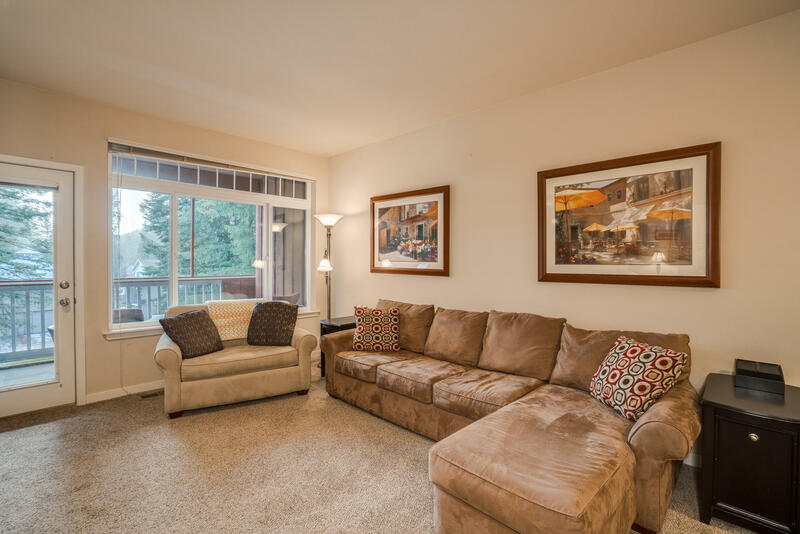 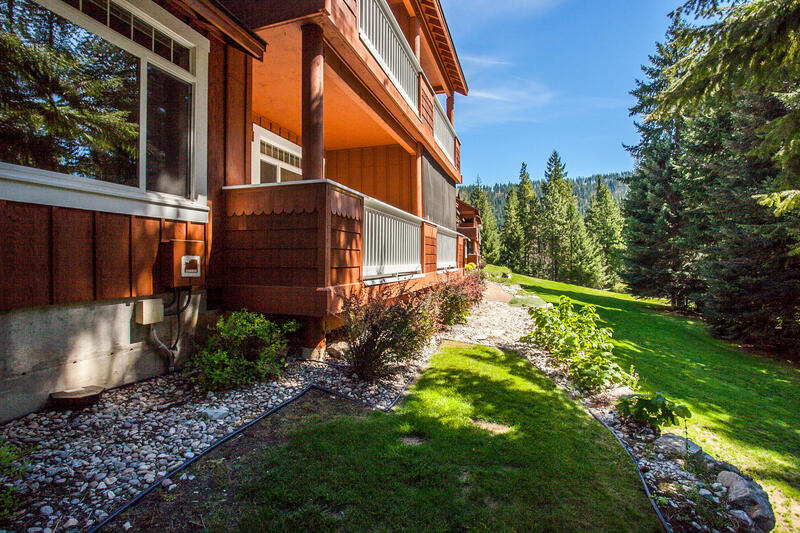 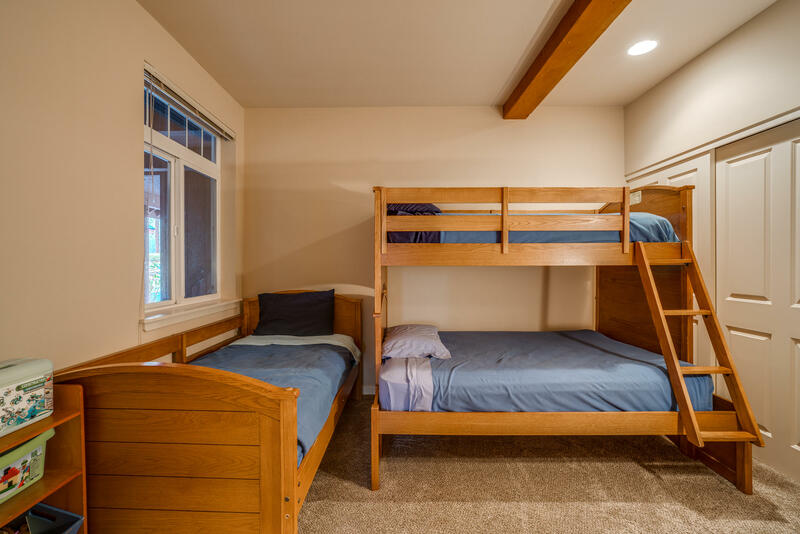 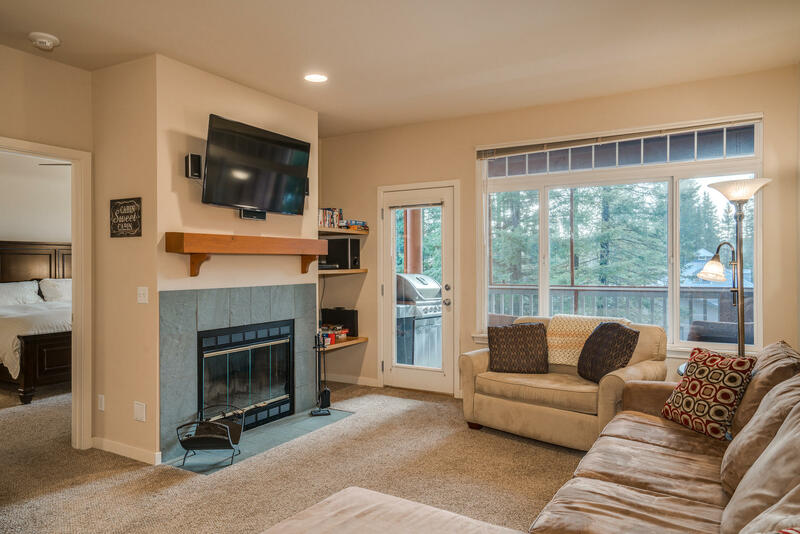 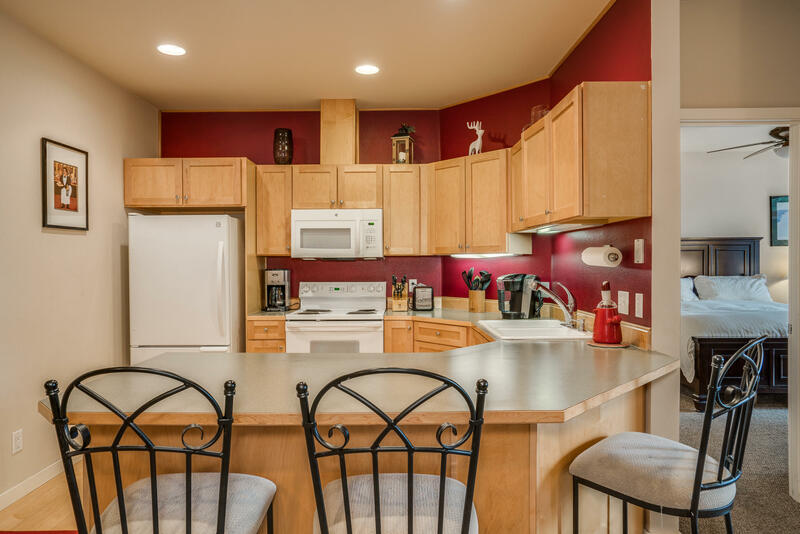 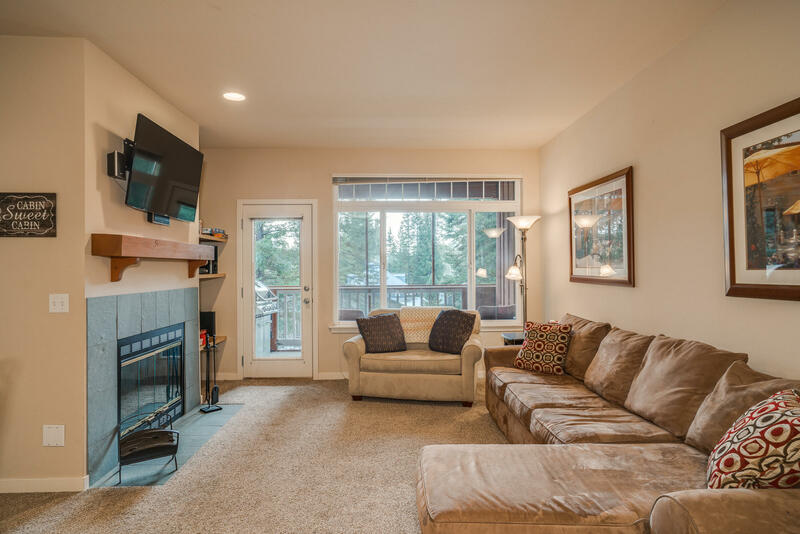 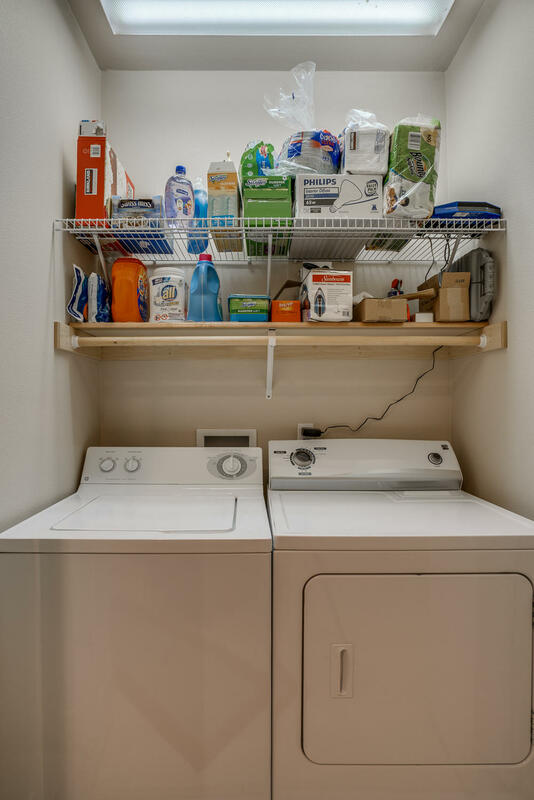 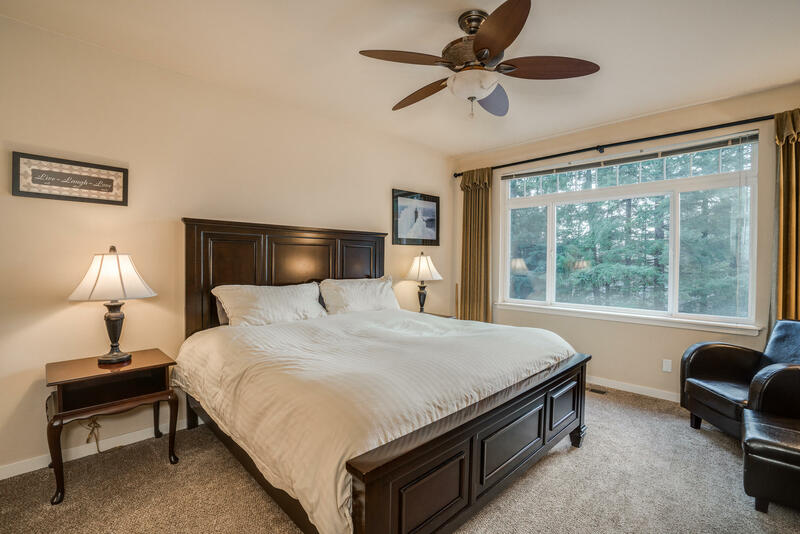 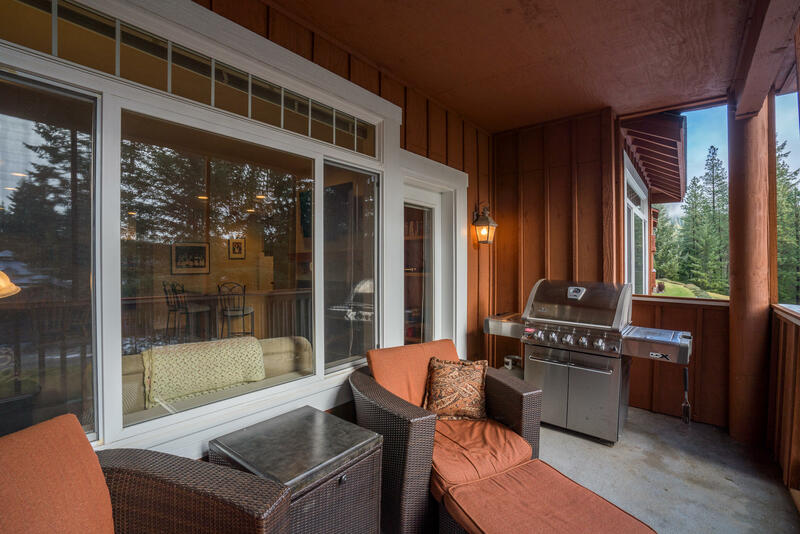 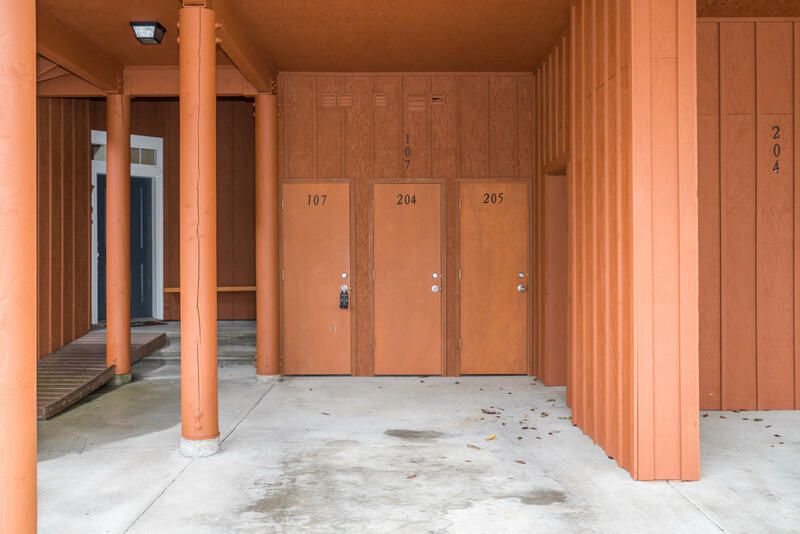 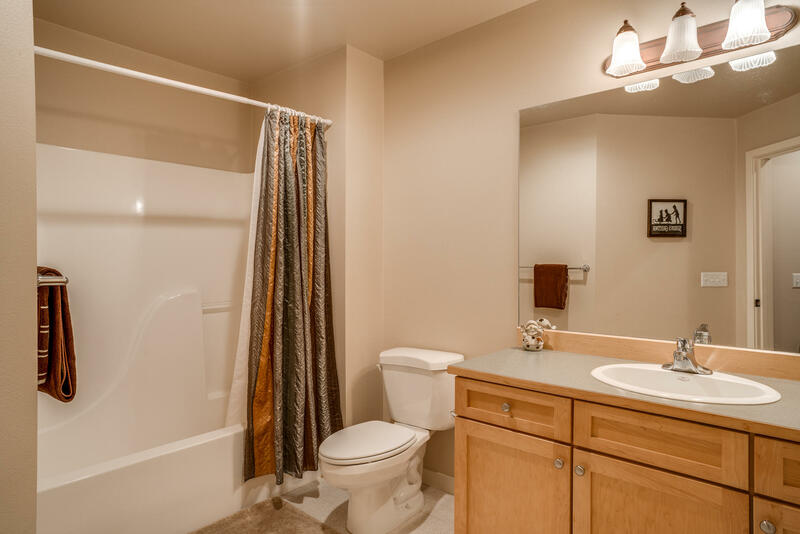 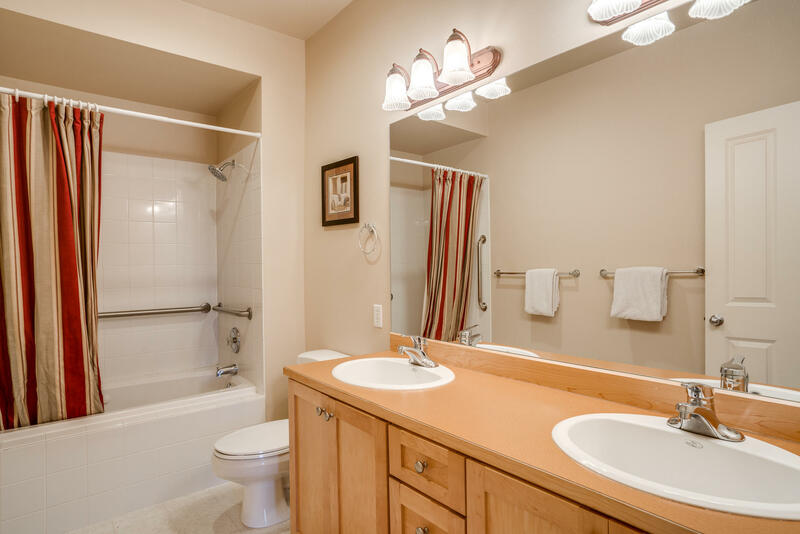 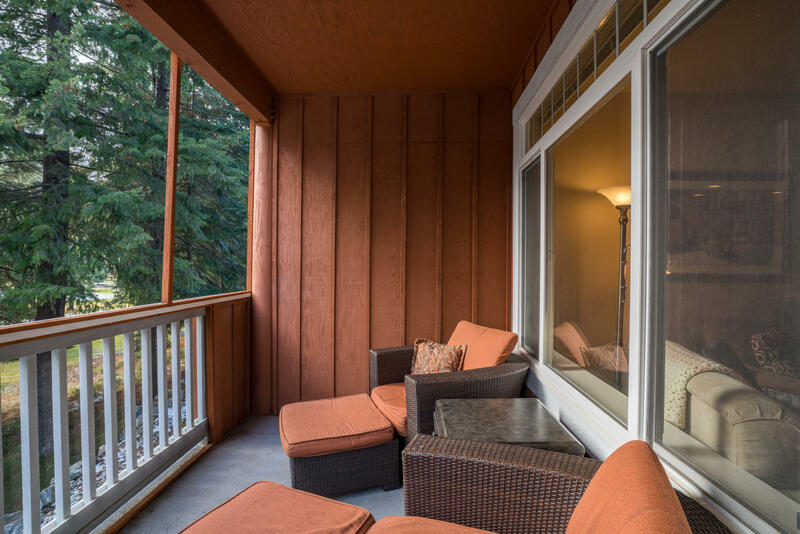 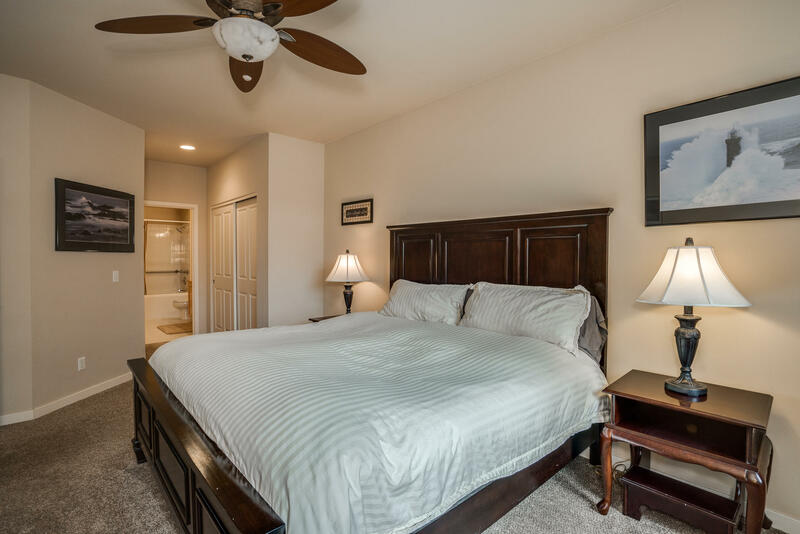 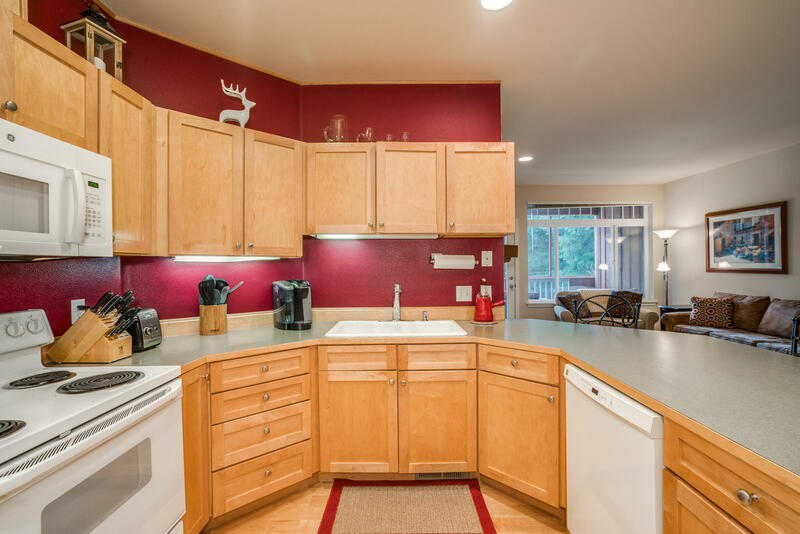 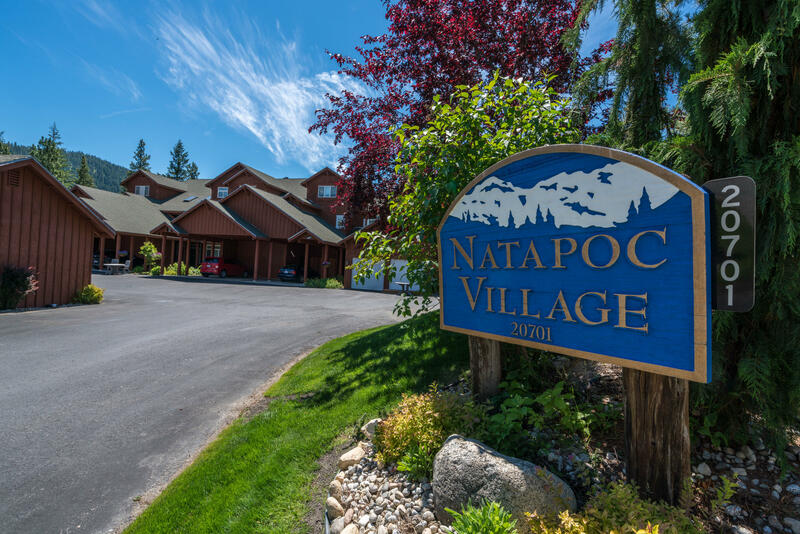 Spacious 2-bedroom, 2-bath condo at Lake Wenatchee, the perfect launching point for all your mountain adventures! 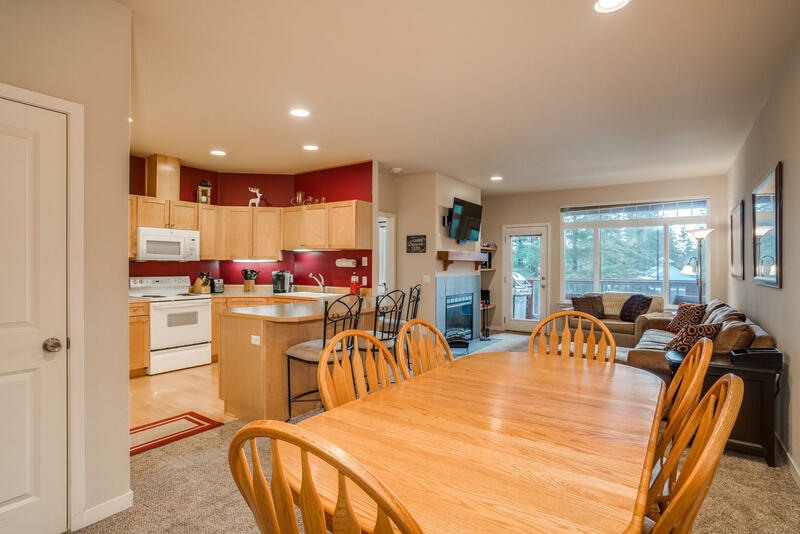 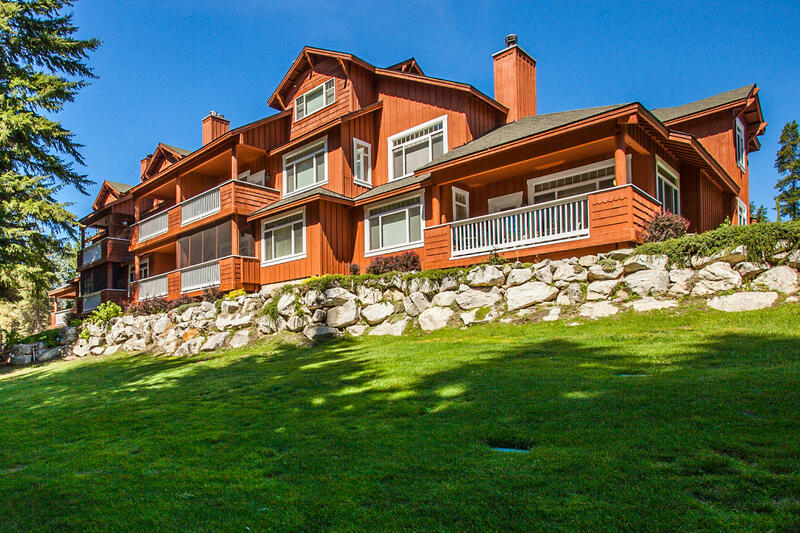 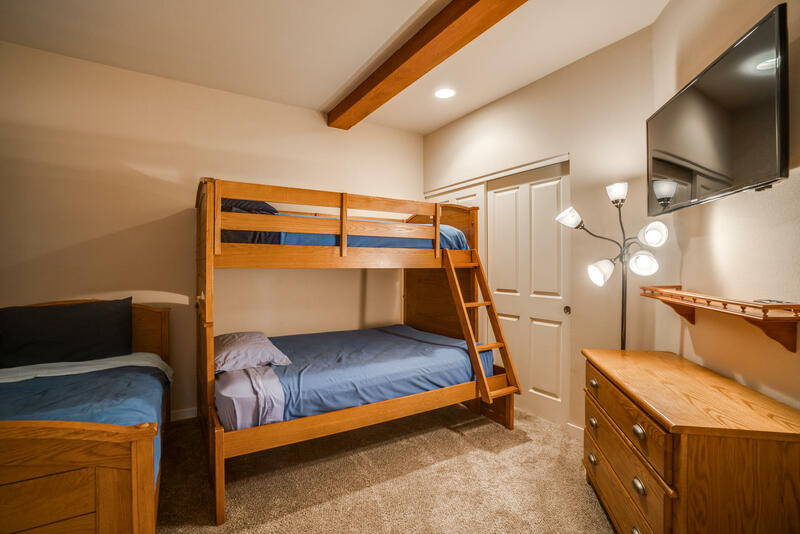 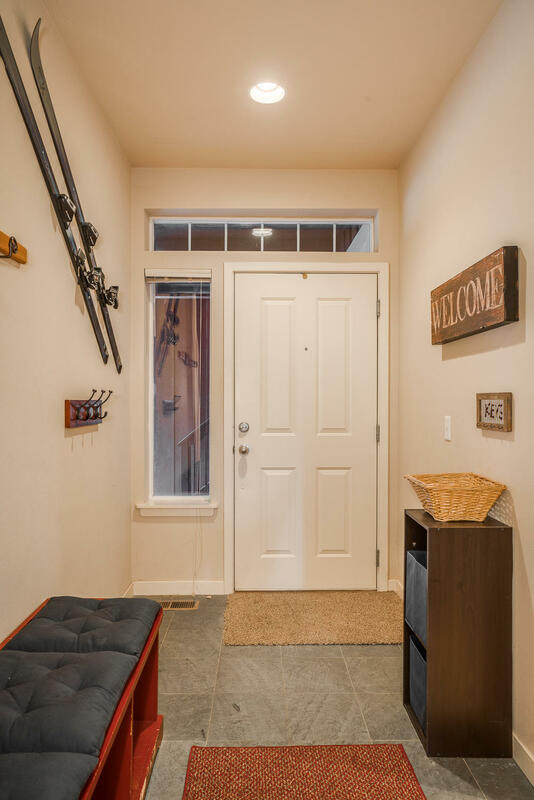 Miles of groomed x-c ski trails and 18-hole golf course, on 3 minutes from lake access at the State Park, hiking trails, mountain biking, and half hour drive to Stevens Pass or Leavenworth. 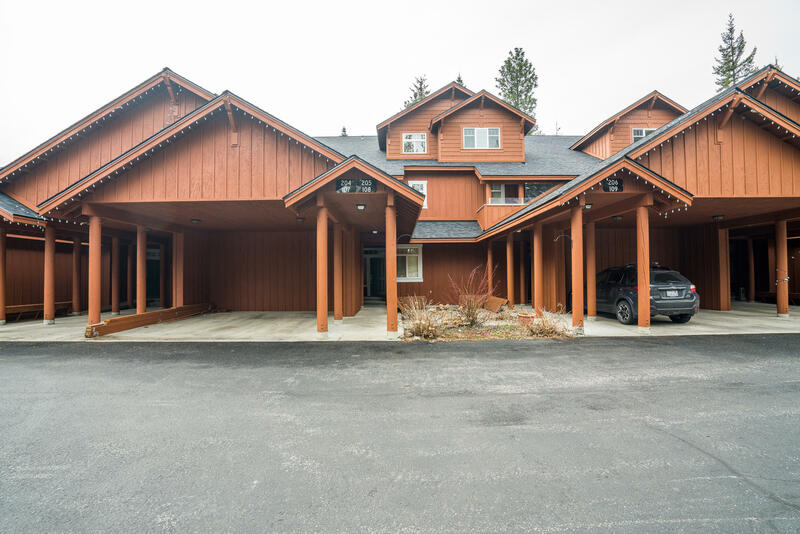 Large open living area with 9-foot ceilings and a wood fireplace, full master suite, private deck with nice views, covered access directly to your front doorstep, and is being sold completely furnished! 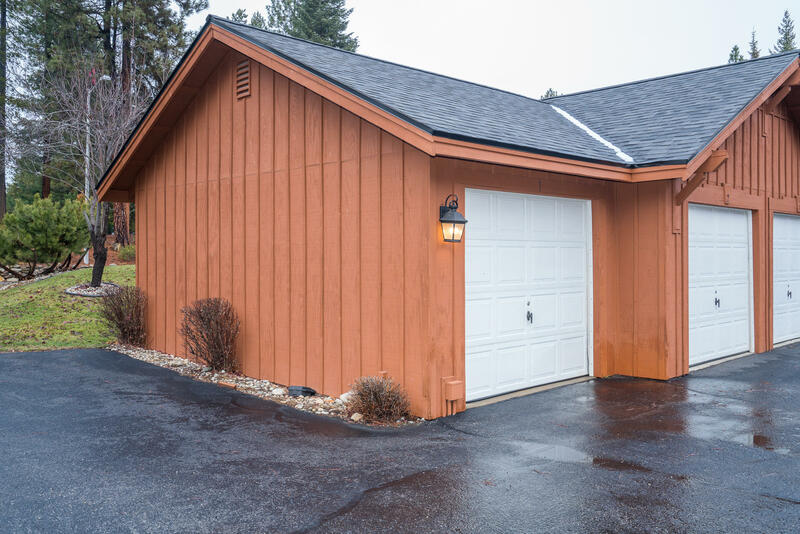 Detached garage for your recreation toys. 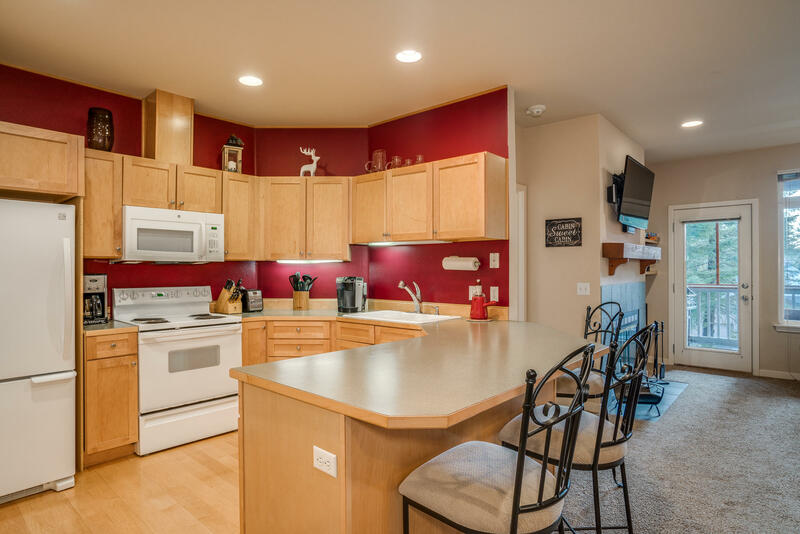 Successful VRBO unit for several years.